Are you trapped outside your house as you auto locked it and forgot to take the keys along or did you lost your car keys? 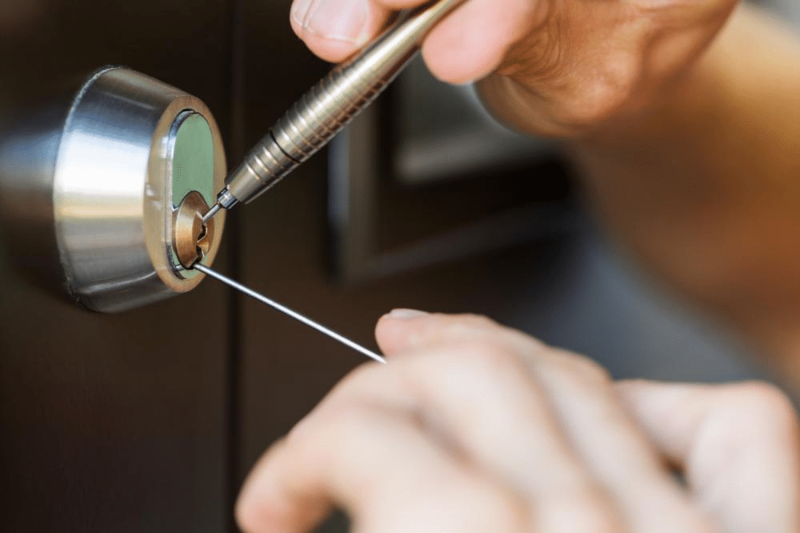 Gold Class Locksmith Mortdale, emergency locksmiths services help you with every commercial, residential, and industrial locksmith issues to fully secure your property. We are a thriving local business with a team of qualified and fully licensed mobile locksmiths. 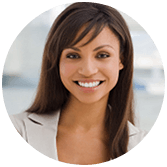 Whether you want an instant lock repairing to get an entry at 2 a.m. or a large security installation, we never consider a job, too small or too big. Gold Class Locksmiths is located at 1/29 Pitt St, Mortdale, so you are welcome to come for a visit, get a key cut that work the first time guaranteed or bring us your lock for expert advice. However, we are also known as locksmiths Hurstville, locksmiths Riverwood, locksmiths Revesby and locksmiths Bankstown and servicing the named areas. The team at Goldclass Locksmith Mortdale is trained and certified in repairing and installing digital locks. We also offer computer coded keys for securing commercial and industrial premises which includes a 24-hour mobile locksmith service to supply and fit commercial grade locks, industrial grade locks, and in most cases their re-keying and servicing. For 24-hour commercial security solutions, we are one of the best and most reliable Locksmith Mortdale, emergency locksmiths services provider. The location of your residence doesn’t matter; we just focus on the security of your home and belongings. Whether you are unhappy with the current locking mechanism or wish to install completely new hardware and ensure you have sufficient copies of the keys, whether you want them all to hinge on a single key or wish separate lock and key sets for each door, our professional and skilled locksmiths will take care of it all. Goldclass Locksmith Mortdale also offers security and alarm systems with multiple options to protect your residential property. When you install a multi-layered security system, you secure your home in the best possible way, and we have more than a decade experience to serve you with the best solution. At Goldclass Locksmith, we are clearly aware of the trusts our clients placed on us when they call for our services, we ensure, we never betray that trust. We are a team of hardworking and honest mobile emergency locksmith services provider whom you may call at any hour of the day and at any place you needed help with. We are a 24/7 Locksmith Mortdale, emergency locksmiths services. Being a fully licensed, insured, and bonded locksmith company, we work within the rules and guidelines of this industry. At Gold Class, we deliver superior quality services which make us one of the most trustworthy solutions providers for jammed doors, misplaced keys, heavy-duty door, and window locks, safes and security alarms installation, and more. Contact us now for any kind of mobile emergency locksmith services in Mortdale.